Here at Calli’s Corner we are delighted to announce that we have had the honour of being invited to exhibit at the National Pet Show at the NEC Birmingham on the 7th and 8th of November. 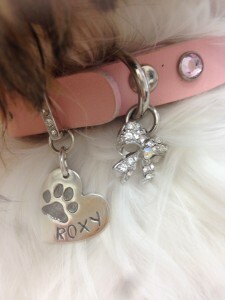 We are very excited about exhibiting at the National Pet Show and sharing our lovely Pet products with you. 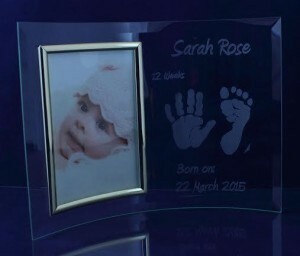 We really hope that you can join us there and would like to give you the chance to do so. For a chance to win one of two pairs of tickets to the National Pet Show visit any Calli’s Corner Facebook Page (East Cheshire, South Manchester, Kent, Dorset and SW Hampshire, Surrey, and Bedfordshire and Cambridgeshire,). To be in with a chance of winning all you have to do is like and share our National Pet Show Competition Post. 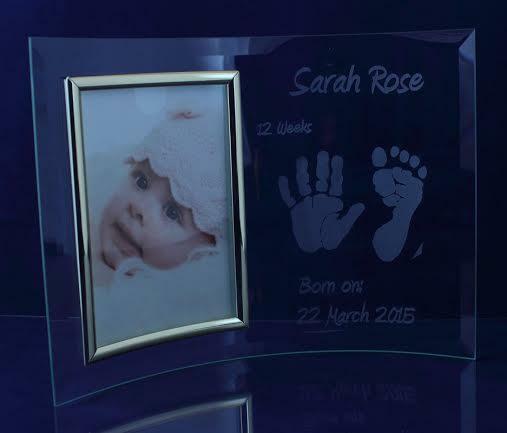 The two winners will be announced on Monday 2nd of November on each Calli’s Corner Facebook Page. Good Luck. At the National Pet Show Calli’s Corner will be proudly exhibiting our delightful range of Pet Paw prints and for those of you with children we will have our complimenting family range for you to see and have prints made. 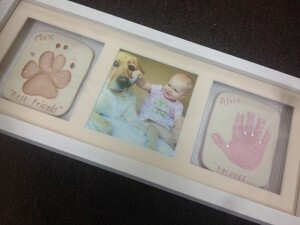 Calli’s Corner specialise in five different ranges. 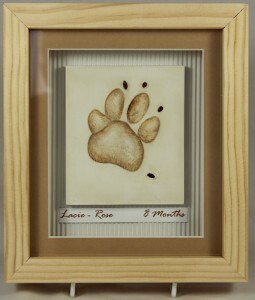 Firstly we have our lovely Ceramic Paw Imprints and our 2D Stonecast Impressions which are incredibly popular. 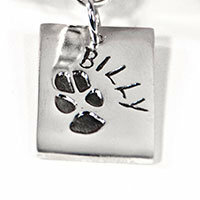 We also have my favourite which is the Silver Pawprint Jewellery, and we also specialise in 3D Casts. 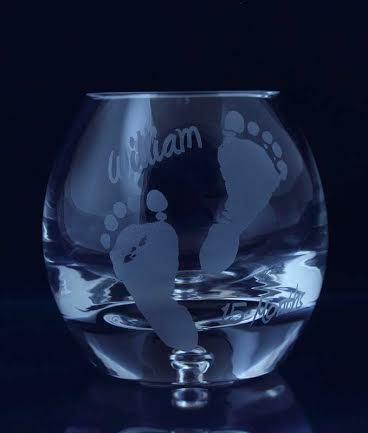 Finally I am excited to announce that we are introducing a new Glass Range where you can have your Prints put onto beautiful glass products. 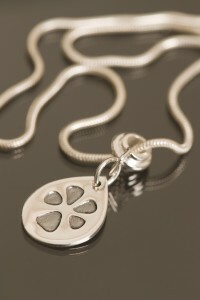 The glass and Jewellery range will be available to purchase at the National Pet Show. All we will need is a clear photograph of your pets’ paw (take one on your phone now or you can send it later). I’m sure that you don’t need reminding but Christmas is not too far away. I think you will agree that our range of Calli’s Corner Pet Keepsakes will make a fabulous present for any Pet owner. The National Pet Show is now in its second year and is set to be the biggest show to date! There will be hundrereds of differnet animals, amazing animal action displays as well as fun and educational talks and demonstrations throughout the weekend. You will have the opportunity to meet animal experts and celebrities including Channel 4’s Supervet Noel Fitzpatrick and reptile expert Crocodile Joe. Check out the National Pet Show website to see all the events, exhibitors, different animal zones and main attractions. 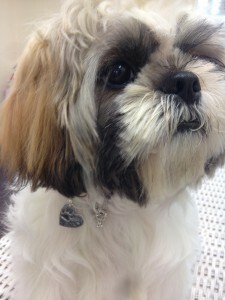 If you would like to join us at the National Pet Show we would like to treat you to discounted tickets. All you have to do is book online in advance and use the code NATPETS to receive 25% off your ticket. Remember that this code can only be used on advanced tickets and is not redeemable on the door.